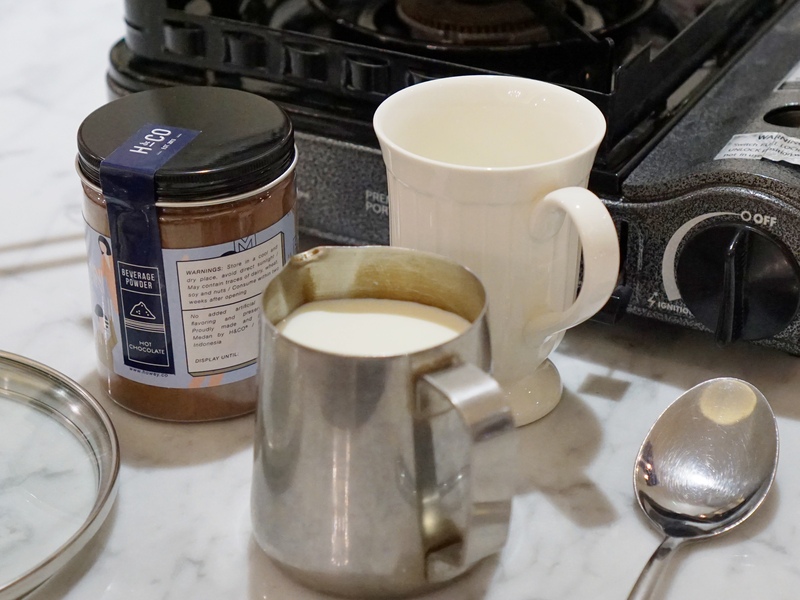 Ultimate guide for a perfect Hot Chocolate at home. What is your favorite hot beverage for any time of the day? Many of us prefer to drink tea or coffee. But one of our favorites is hot chocolate! The consumption of chocolate drink was believed to begin around 350 BC by the Mayans. The beverage was different to what we had today. The process includes fermenting cocoa beans, referred to as xocolatl, and has become an essential part of the culture. As time goes by, chocolate drink is gaining its popularity in Europe, consumed by the European elite, introduced by the Mexican. 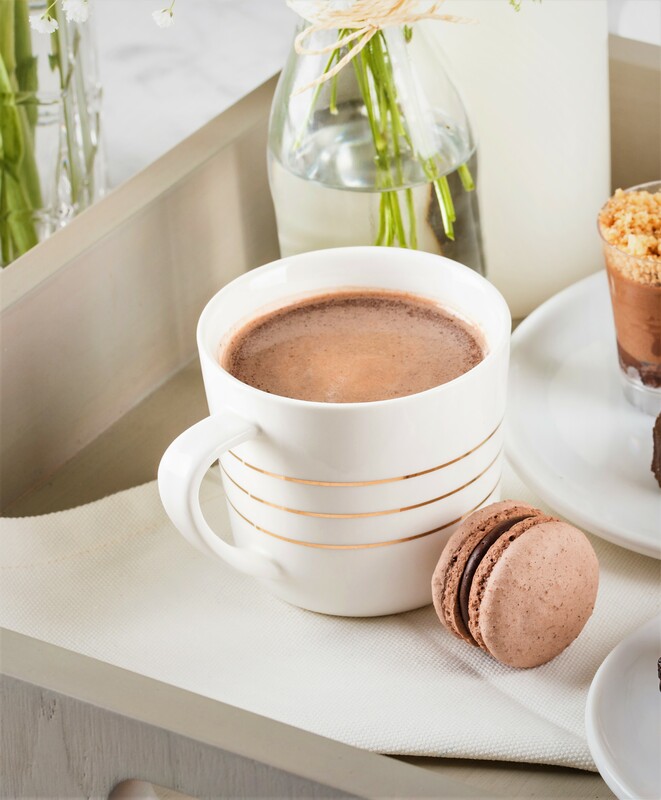 Hot chocolate has now become a part of an everyday essential lifestyle. One of the simplest ways to make a chocolate drink is to melt a part of chocolate block or solids and mix it with hot milk or water. 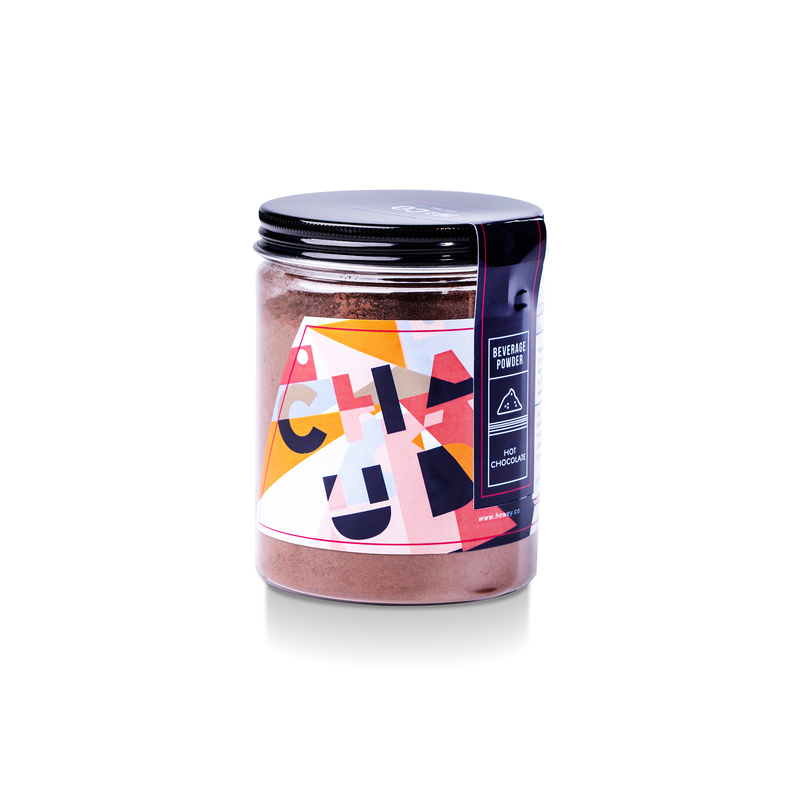 Powdered form of chocolate drink is now available everywhere too. It provides convenience to enjoy chocolate drink anytime, any day. - Turn on the heat, whisk the mixture until there are no lumps and the hot chocolate starts to boil. Note: you can adjust the thickness and richness of your hot chocolate by adding more chocolate powder into your milk. 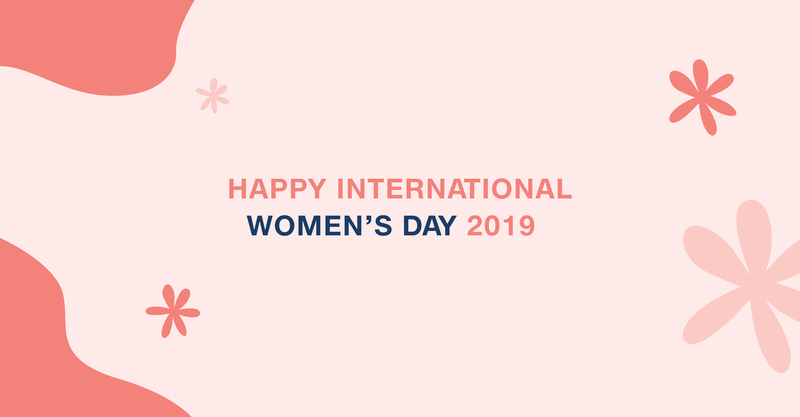 "She is clothed in strength and dignity, and she laughs without fear of the future"
To celebrate this upcoming International Women's Day 2019 on March 08, we are rewarding all women customers a box of Cheese Puff for every IDR 200,000 spent in a single receipt. Offers valid from purchase 01-10 March 2019, in stores and online. Pamper the love of your life with H&CO range of romantic gifts from cakes to chocolates to bubbles this Valentine! 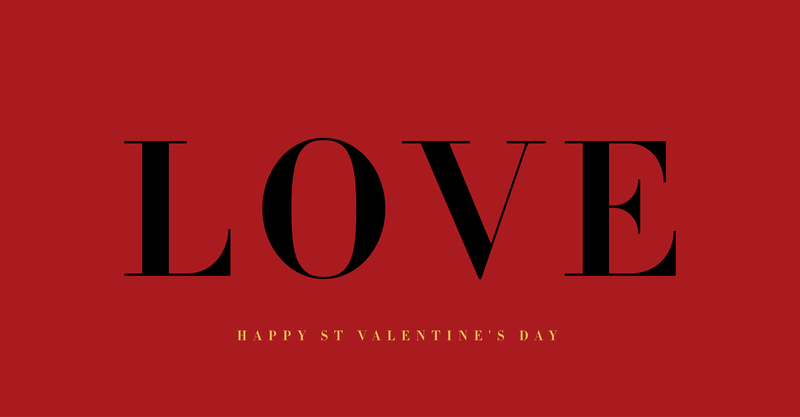 While you want to make it memorable for that special someone, don't count on Cupid, count on H&CO! 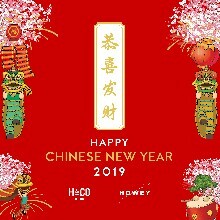 Happy Chinese New Year from H&CO. 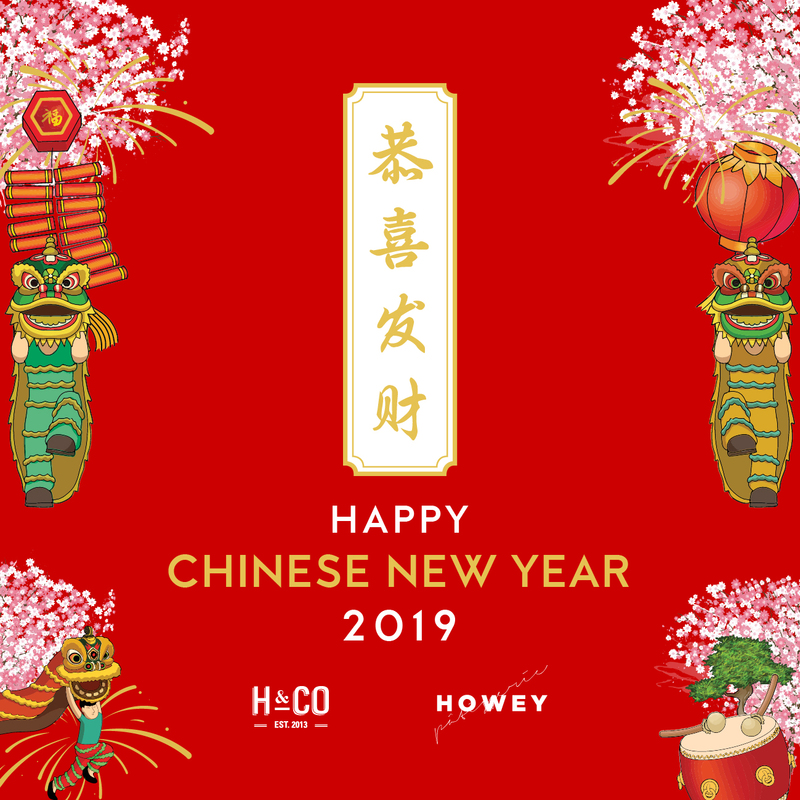 Wherever and however you are celebrating, H&CO wish you and your family a wonderful Chinese New Year celebration. May this year of Boar brings everyone Joy, Fortune and Prosperity! All our stores are open as usual during Chinese New Year. a movie that certainly will liven up your festive spirit even more! Don't miss out our February online offers to celebrate this Spring Festival. 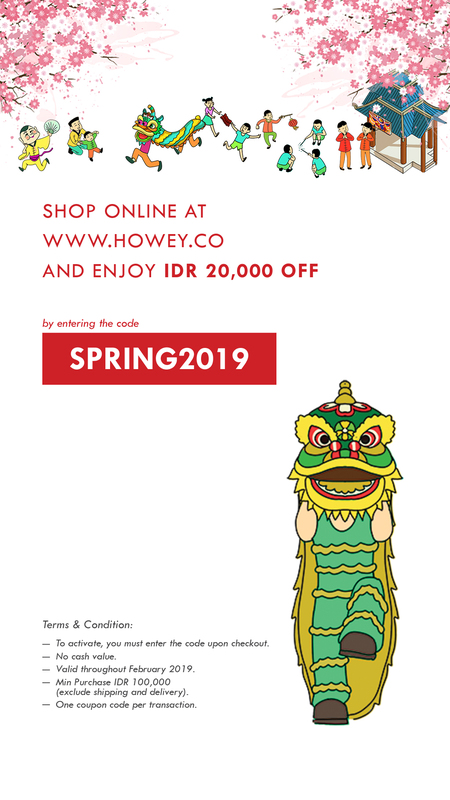 Get IDR 20,000 OFF by entering the code SPRING2019 upon checkout. Be hurry as this offer only valid for orders throughout February 2019! The Chinese music starts playing, the outfits are picked and the house is all bright and clean. But before the Chinese New Year celebration begins, there is just one thing left to do; sending out a token of appreciation or reward to those who matter - and we have the perfect presents in mind. It has been thousand years of tradition to send gifts to family, friends, business partners and oh-so-lucky clients before the Spring festival begins. This common courtesy is to show respect, gratitude, friendship or hospitality throughout the year. In this tradition, when one receives a gift or hospitality, the recipient will respond back to the one when it is suitable. 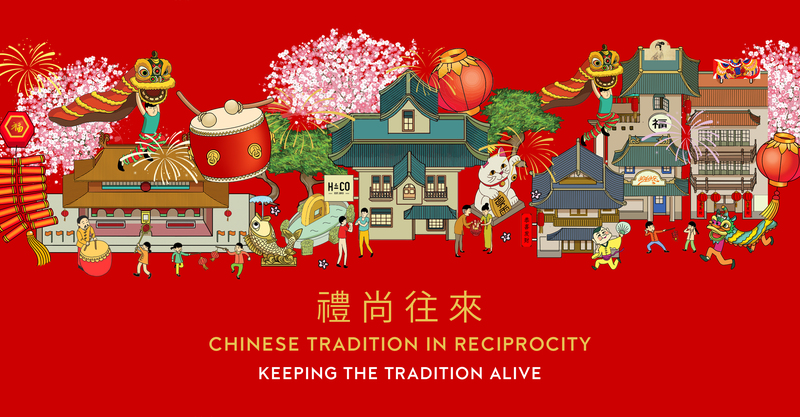 This customed reciprocity - 禮尚往來 - has been practiced for generations to build and maintain good relationships in the Chinese society. This Spring festival, H&CO dedicates to keep the tradition alive by providing an array selection of gourmet gifts. With more than 25 selection of hampers, gift boxes and cakes, join us to celebrate this festive season. There is really no better way to gift than H&CO. The countdown to Chinese New Year has begun and yet there’s no need to panic for your gifting and feasting planning with H&CO. 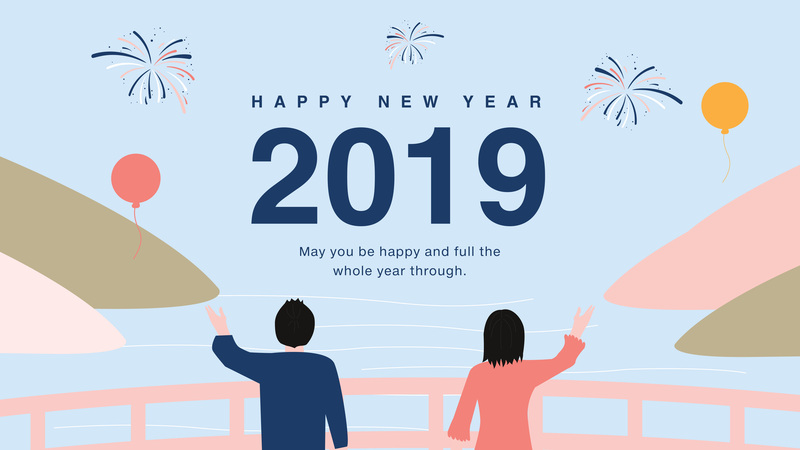 Wishing you a new fresh bright start in 2019! Christmas always leaves a beautiful memory to end one eventful year. A lot of things change throughout the years but Christmas remains the same; charming, magical and is filled with lots of feasting. This festive season has always been in our heart. Let H&CO delight your family and friends with range of classic blue hampers - beautifully presented and filled with enticing gourmets and goods. 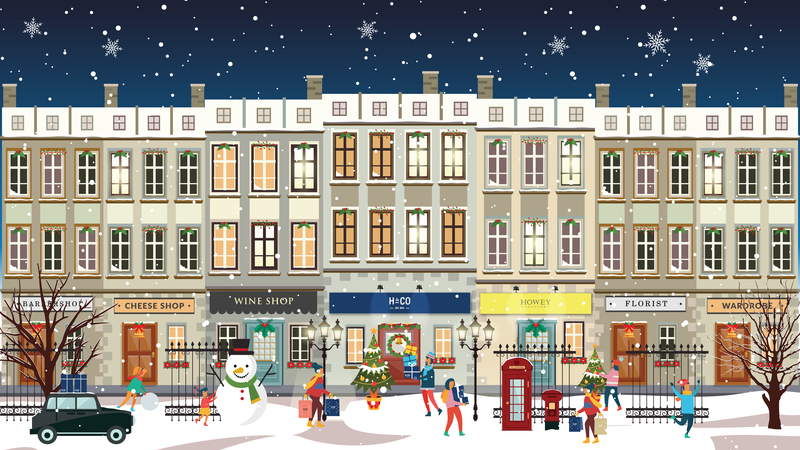 Be prepared for the most wonderful season of the year with H&CO collection of hampers, gift boxes and HOWEY cakes; the best way to send a delicious gift this Christmas!